Today is Presidents’ Day. I do not care. Tomorrow is Tuesday and I still don’t care. Wednesday is National Margarita Day and I couldn’t be more excited! It’s like Margarita Season is finally here! I’ve invited a few of my inner circle midlife mom friends to come over and help me celebrate. There will be chips and salsa and if course MARGARITAS! I think it’s too early in the season for the frozen margarita buckets from Target but we can mix up our own on the rocks. I realize that we can’t use my plastic cups though (sad face). The salt won’t stick to the rims. So I’m gonna break out the glassware and hope my friends won’t drop and break them when we dance the Danza del Venado. That’s the “deer dance”. See, my tribe can be classy. I love my friends but I’m buying the cheap Tequila this week. Don’t want to waste the top shelf stuff on people who don’t appreciate good booze the way I do. But I will buy the fancy gourmet red and black tortilla chips. I do consider myself a good hostess y’all. I’m thinking about doing my first Facebook live during our little celebration. I’ll announce that on the Facebook page so y’all can tune in to the festivities. I know you all are as excited as I am about NMD. I just feel there should be a parade too. We’ll need to mobilize and contact our congressmen about that for next year. Well I’m off to the party store and liquor store. Just wish there were coupons in the Sunday paper for the liquor store. Oh well. Cheers y’all and see you Wednesday night! Previous: Previous post: When Your Kids Ask Who Your Favorite Child Is. Don’t Panic. 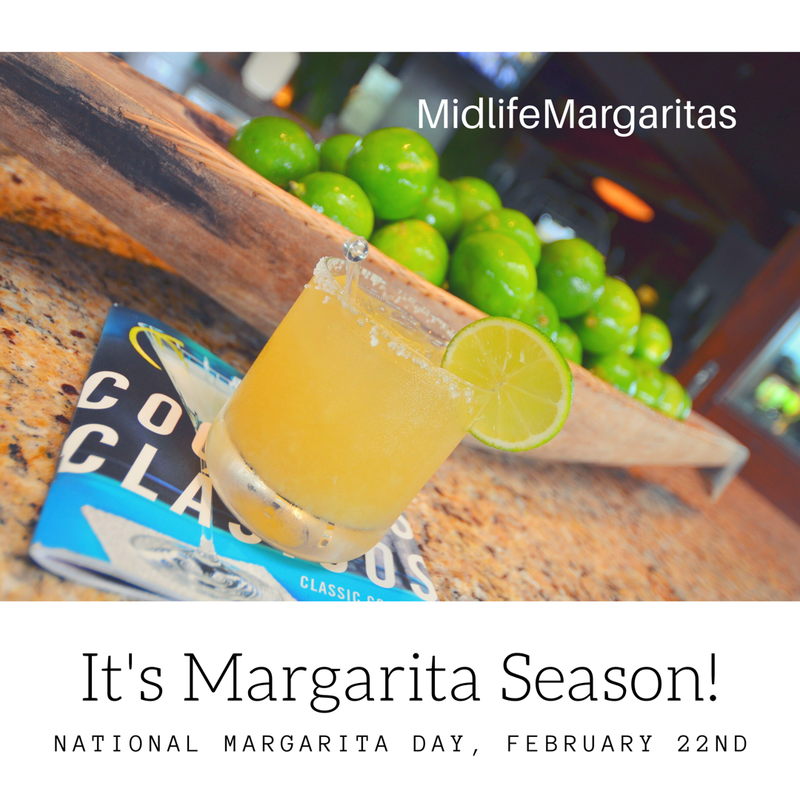 Next: Next post: Happy Margarita Day! I miss margaritas. Have one for me!